Power Pilates offers group classes, semi privates, private, rehabilitation, pre and post surgery and pre and post natal classes including athletic conditioning for the elite athletes. 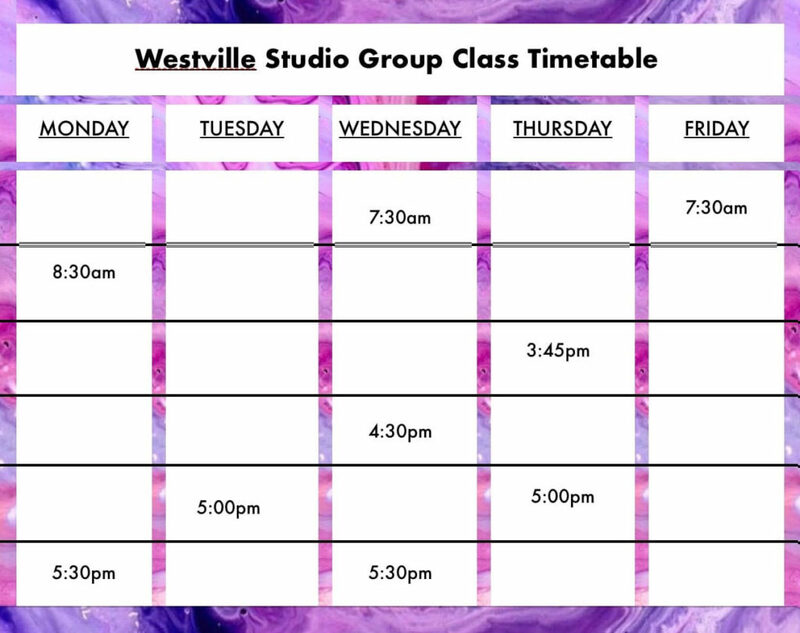 Group Classes range from 4-12 people per class and every session is a full body workout, the mat work repertoire challenges even the fittest athlete and there are always modifications for the beginner. We utilise different props in every session. N.B. Please read our studio policy regarding cancellations, which can be found on here. Classes may be cancelled by the instructor if there are less than three people booked. Join a friend or partner and progress together as more focus is on both weaknesses and strengths. 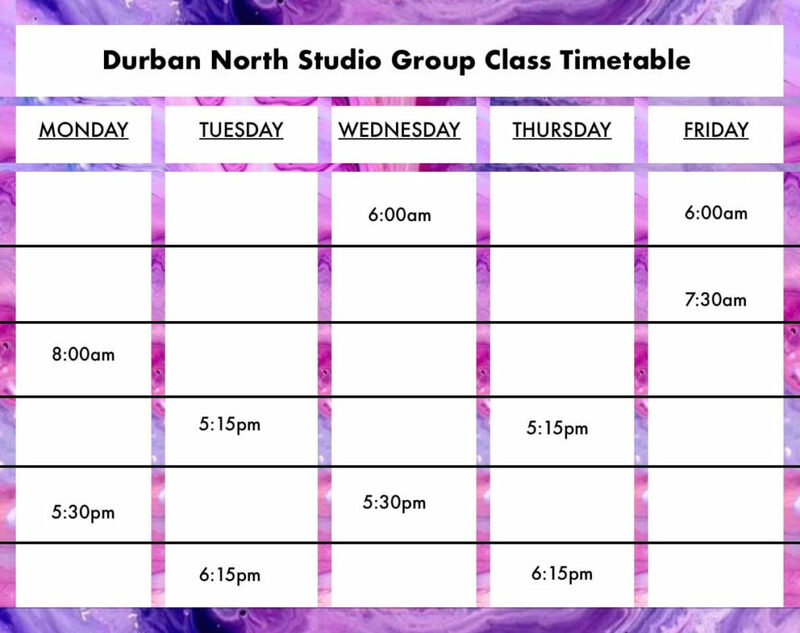 Private Classes are one on one with the instructor and focuses on that persons specific posture as a specific programme is worked out for body type and posture. A full body posture analysis is done prior to programming, use of both mat work and reformer is used to gain optimum results. Rehabilitation Classes focuses on existing or new injuries as well as posture related problem, starting off slowly and strengthening individual specific muscles. It is vital to strengthen muscles that support bones and joints as these provide support and stability and also prevents recurring injuries. Keeping fit during pregnancy is vital as it eases pain and discomfort and strengthens the deep muscles. After child birth pilates helps to recover the bodies strength and tone. Athletic Conditioning Classes is a functional intense full body session targeting specific muscles involved in a clients sport or past time.